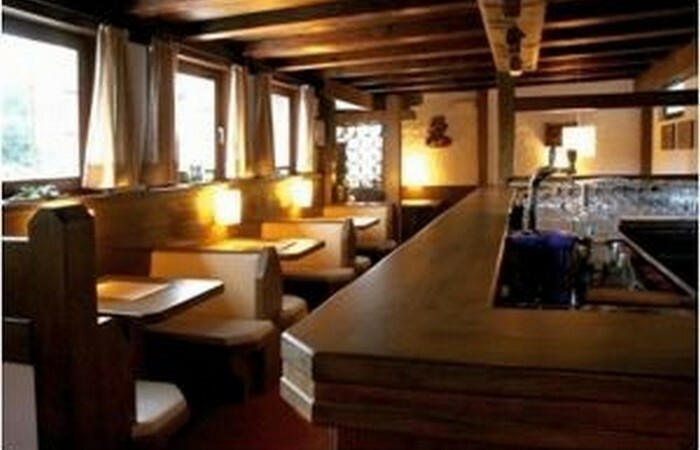 The Alpinhotel in Olang which is situated at Olang near the Kronplatz offers you a hearty welcome. 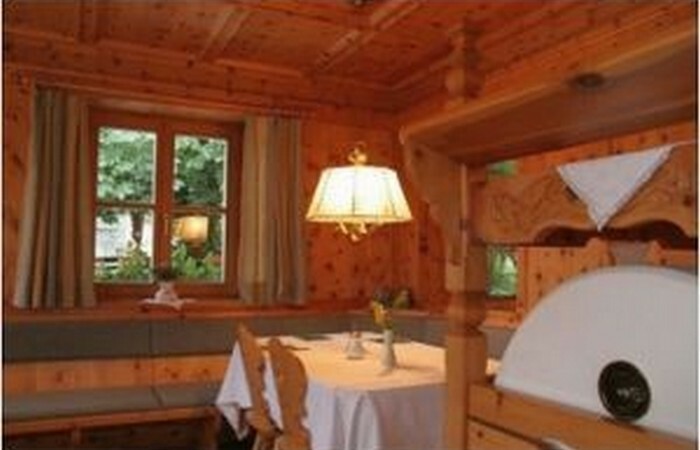 We are specialised in active alpine holidays. 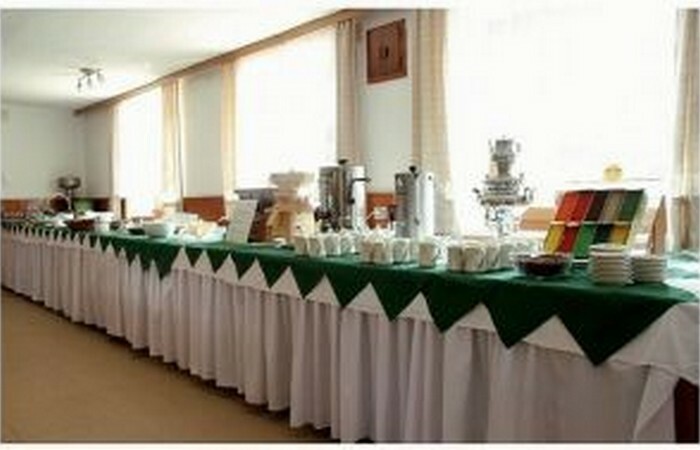 Our Hotel is family run and offersTyrolean comfort and personal hospitality at a reasonable price. 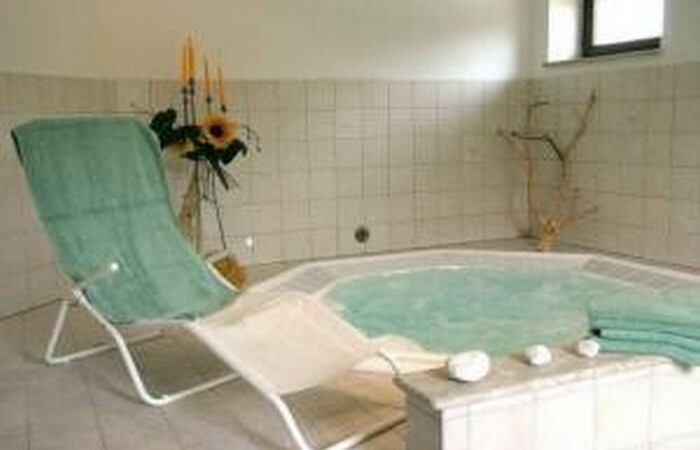 In the apartements in the Villa Keil you can adjust the holidays to you individual needs. 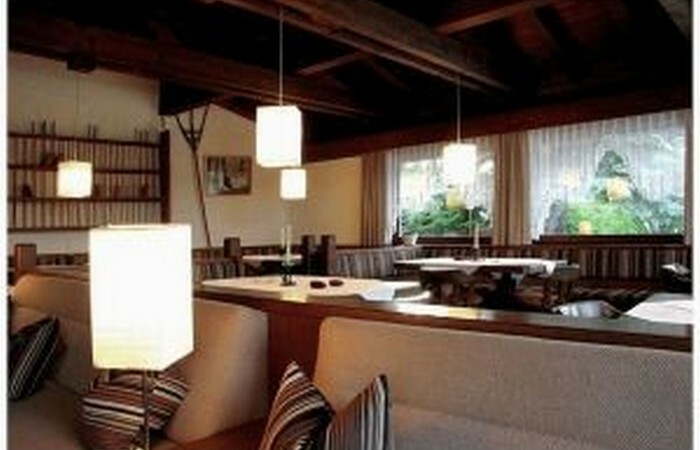 If you should prefer to make your own breakfast or other meals, there are the facilities, however the nearby Alpin Hotel offers traditional Tyrolean dinners, breakfast and lunch. 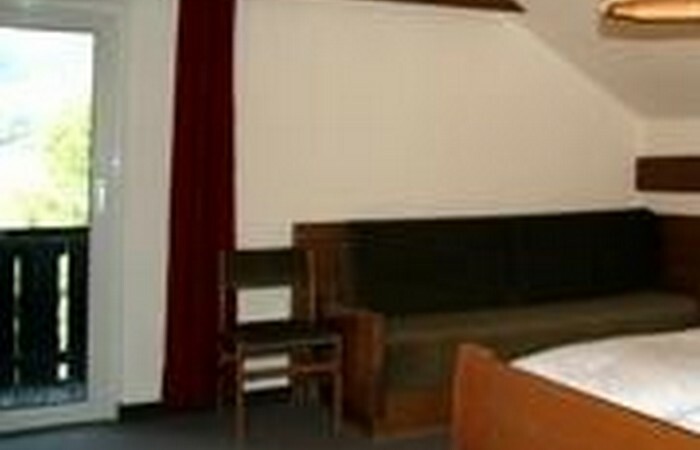 All rooms in the Alpinhotel are very quiet, have their own bathroom with a hair-dryer and cable TV. 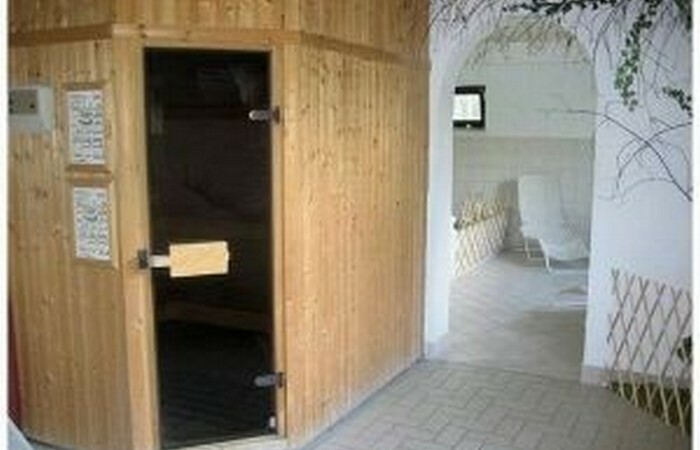 All rooms are reachable by lift. 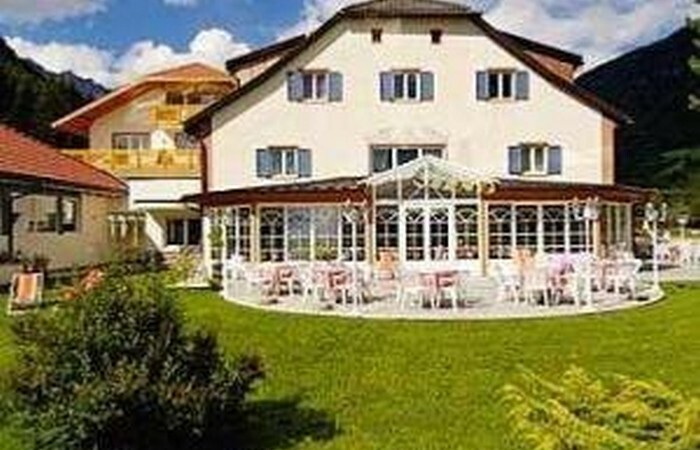 We have furnished our rooms with great care in Alpine details and we hope hat you will feel happy there.The rooms are quite small but very clean. 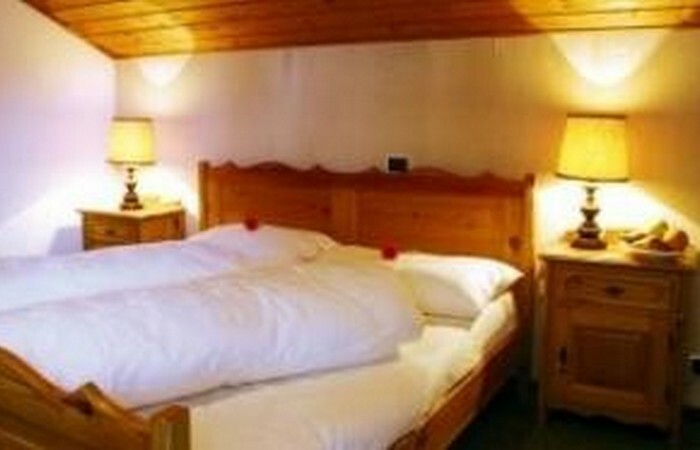 Further details of our rooms can be supplied.